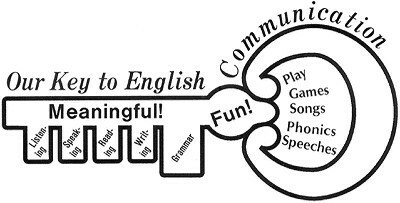 Northwood is dedicated to English language education with a sense of purpose and enthusiasm. Northwood's staff continues to pursue their studies to be professionals in English education. 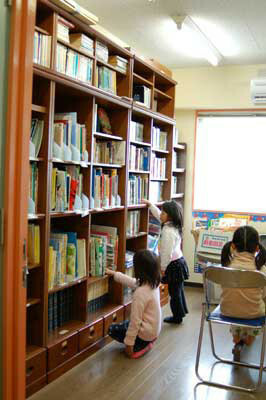 Northwood supplies superior English education based on language acquisition research. Northwood, through its integrated English education to kindergartners up to high school students, instills young people with high English proficiency, enabling them to play active roles in various fields of the world. Northwood fosters capable persons who look at the world with a broad view and are able to understand and respect different world cultures. Northwood fosters the personal growth of each learner and the development of their positive outlook. Northwood contributes to the improvement of English education in the local community. Northwood embraces the above ideals, with both Japanese and foreign staff members recognizing and understanding the culture of the other and supporting each other.